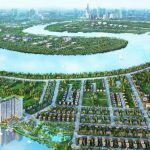 Nha Mo Joint Stock Company, in conjunction with exclusive distributor DKRS, recently announced the Dream Home Riverside project. The 24.149.9sq.m of Dream House Riverside, located in the overall 51.5 hectares of the riverside residential area, is built in a modern, European-style setting. Turn on Southwest Saigon. The entire 100% of Dream Home Riverside apartments are airy corner designed with full use of elements such as wind direction, natural light and fully furnished. Most of Dream Home Riverside’s apartments are 80% under 62sqm but still have 2 bedrooms and 2 toilets to serve the living needs of family members. 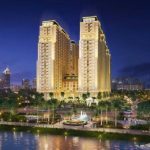 In addition, the most impressive feature of the high-end apartment building project is the Dreamhouse Riverside, which is priced at VND19 million / sq m, two bedroom apartments and 15% paid customers upon signing the contract. 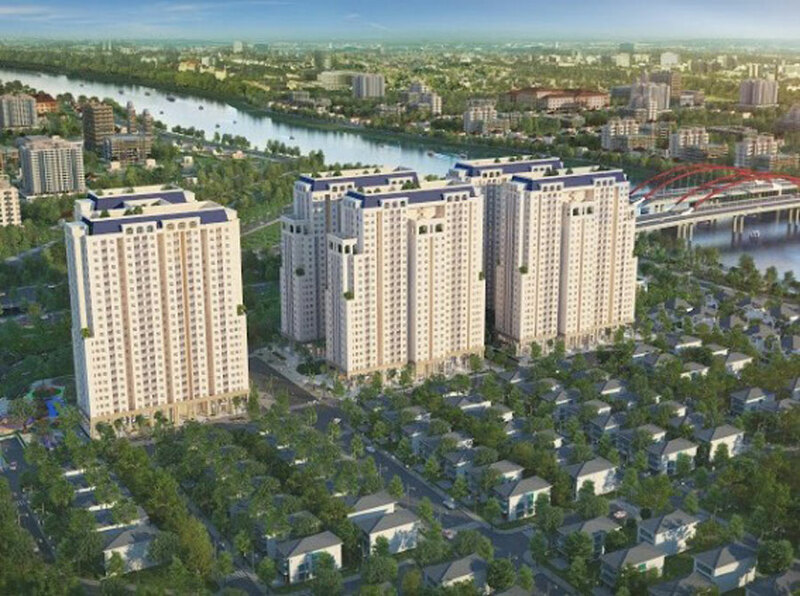 Dream Home Riverside is located on Nguyen Van Linh – Pham The Hien street. From here, residents can easily access Phu My Hung economic-financial center and via East-West Highway to Ben Thanh market in 15 minutes, 10 minutes to District 5, District 6, District 11. According to the transport system planning up to 2020, the planned traffic infrastructure of the city is also in the finishing stage. The Dream Home Riverside project will be ready for this infrastructure. It is noteworthy that transportation links to the South of the city will help urban residents in the south of Ho Chi Minh City be more convenient. 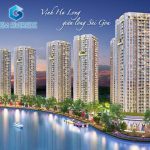 You are reading the article Nha Mo launches Dream Home Riverside in the Real Estate category at https://realestatevietnam.com.vn/.Any information sharing, feedback please email to info@realestatevietnam.com.vn, Hotline 0909890897 (24/7).